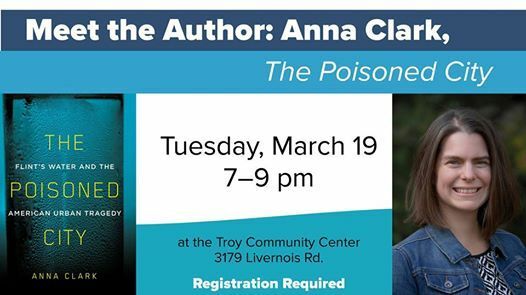 Meet the Author: Anna Clark, "The Poisoned City"
When the people of Flint, Michigan, turned on their faucets in April 2014, the water pouring out was poisoned with lead and other toxins. 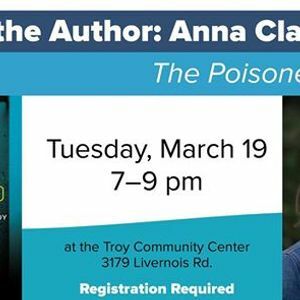 "The Poisoned City" recounts the gripping story of Flint’s toxic water through the people who caused it, suffered from it, and exposed it. 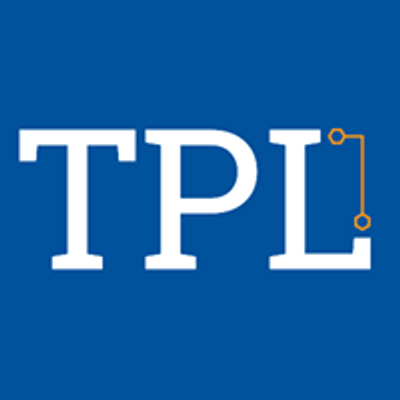 **This program will be held at the Troy Community Center. Books will be available for purchase and signing.